Yellowed or stained teeth can greatly impact your smile. 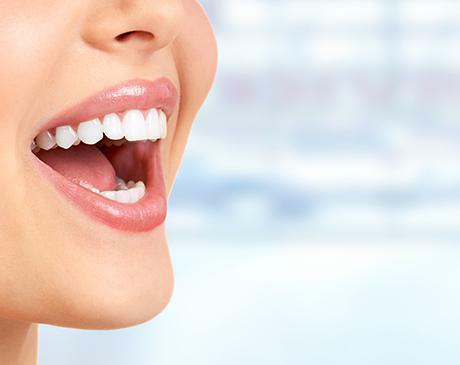 Fortunately, most of the time teeth can be whitened by advanced teeth whitening services offered at Kathy Zahedi, DDS & Associates, located in Santa Monica, California. Are at-home teeth whitening treatments safe? At-home teeth whitening treatments are safe and moderately effective when used according to the directions on the package. Dentists recommend limiting the use of many teeth whitening systems to only twice a year due to the abrasive components they contain. Abrasives can wear away the delicate enamel that covers the teeth making them vulnerable to cavities and decay. Teeth whitening systems that use bleaching substances aren’t as hard on the enamel but may not last as long as those that contain abrasives. It’s important to make sure all of the directions on the package are followed to prevent damage to the teeth. How often should a person whiten their teeth? How long does a professional teeth whitening procedure take? A professional teeth whitening procedure performed at a dentist's office will take less than 30 minutes to perform, longer if it’s part of an annual dental exam. A teeth whitening procedure from the dentist involves applying a bleaching solution to the teeth and allowing it to set for approximately 30 minutes. A LED or other types of light is directed onto the teeth, allowing the solution to cure and complete the bleaching process. If you’d like a brighter smile, call or schedule an appointment online with Kathy Zahedi, DDS & Associates. The practice is currently welcoming new patients and accepts most major forms of insurance.